Get THREE Free IHOP Meals When you Join the Pancake Revolution Club. 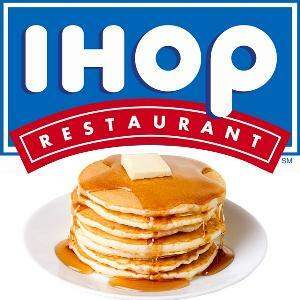 You are here: Home / freebies and free samples / Get THREE Free IHOP Meals When you Join the Pancake Revolution Club. Did you know that you can get three free meals from IHOP when you join the Pancake Revolution club? You will receive a free birthday meal, one free meal for signing up, and a FREE meal on the anniversary of your sign-up! Those are some delicious flap jacks!